Labtop Instruments Pvt. 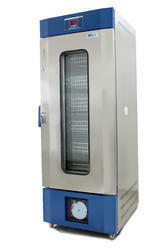 Ltd. is an ISO 9001:2015 & ISO 10002:2014 certified firm engaged in the domain of manufacturing, supplying and exporting a broad range of Bio Freezer, Platelet Agitator and Other Laboratory Instruments, since 1996. 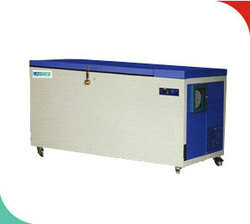 Under the offered range, we have Stability Chamber, Walk In Stability Chamber, Photo Stability Chamber, Plant Growth Chamber, Ultra Bio Freezer and Shaking Incubator. 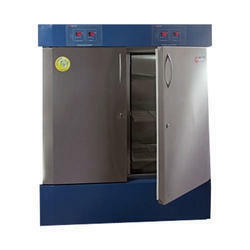 In addition to this, we offer Cooling Incubator, Bacteriological Incubator, Laboratory Refrigerator, Medical Refrigerator, Heating Block (Dry Bath) Equipment and Cryoprecipitate Bath Equipment. 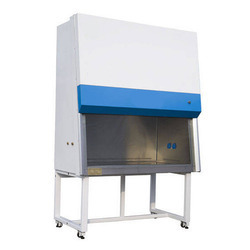 Offered laboratory products are widely demanded their reliable performance, resistance against abrasion, easy usage, less maintenance and precise design. 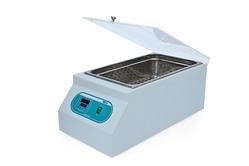 With an aim to ensure the presence of aforementioned features in provided laboratory products, we manufacture these using best quality raw material & other components, sourced from authentic vendors and latest technology. After the completion of the manufacturing process, we make these laboratory products undergo go a quality check so as to ensure these are suitable to be used for blood banks, hospitals, research centers, the pharmaceutical industry and clinical laboratories. 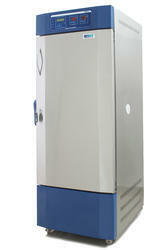 To suit the varied requirements of patrons, we provide these laboratory products available in various specifications. 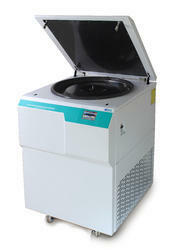 We also offer after sales services for these laboratory products. In order to carry out our business operations in a smooth manner, we have developed a sound infrastructure and hired experienced professionals. Owing to our qualitative product range, market-leading prices, experienced professionals and ethical business dealing, we have mustered a huge client base across the markets of East Europe, East Asia, Central America, North Europe, Middle East, South America, South/West Europe, South East Asia, North America, Australia/NZ, Indian Subcontinent, Caribbean, East/Middle Africa, South/West Africa & North Africa.